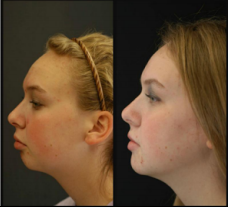 The Corrective jaw surgery Lincoln NE trusts – also known as orthognathic surgery is the correction of minor and major facial and jaw irregularities such as open bite, overbite, receding lower jaw, and protruding lower jaw. 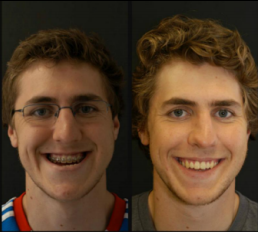 Surgery can improve chewing, speaking, and breathing. 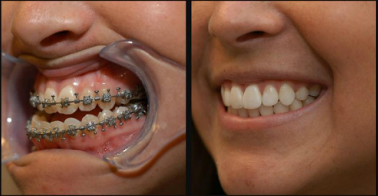 We protruding mouth correction surgery among other jaw & overbite issues. 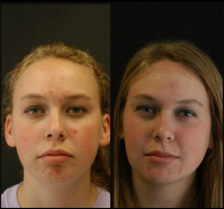 While the patient’s appearance may be dramatically enhanced as a result of the surgery, orthognathic surgery is performed to correct functional problems. 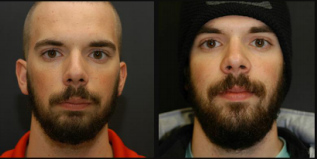 Upper and lower jaw surgery can have a dramatic effect on many aspects of life. 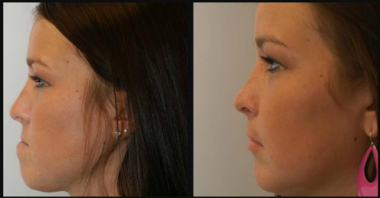 Luckily, picking the right oral surgeon can make the procedure & aftercare that much easier! In the case of an overbite, the pressure and wear on the teeth isn’t spread evenly, leading to TMJ, migraine headaches, and tooth loss. 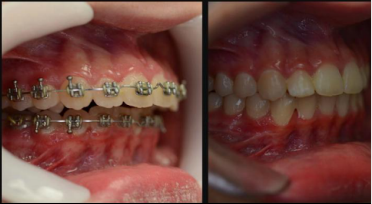 As uneven pressure is exerted in the case of an under or overbite, adjacent teeth may become loose in their sockets, causing pain and reducing proper function. Misalignment of the teeth alters the way in which facial muscles interact, sometimes causing cartilage damage between the jawbones. Tooth enamel becomes thinner and nerves are less protected with constant use. This lack of protection can lead to sharp pain while eating hot or cold foods. 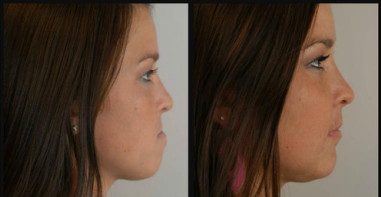 All of these ailments can be associated with poor alignment of the upper and lower jaws. 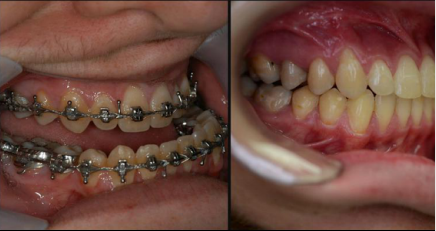 Space between the upper and lower teeth when the mouth is closed. 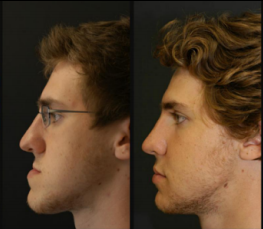 Your dentist, orthodontist, and oral surgeon will work together to determine whether you are a candidate for orthognathic surgery. 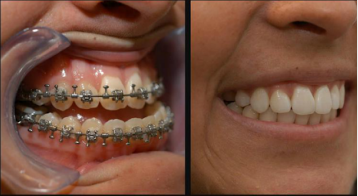 The oral surgeon determines which corrective jaw procedure is appropriate and performs the actual surgery, whether that be overbite surgery, open bite surgery, or any other surgery we offer. 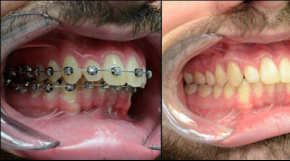 It is important to understand that your treatment, which will probably include orthodontics before and after surgery, may take several years to complete. 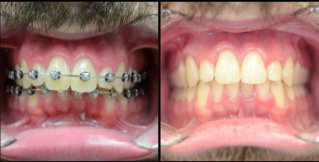 Your oral surgeon and orthodontist understand that this is a long-term commitment for you and your family, and they will try to realistically estimate the time required for your treatment. 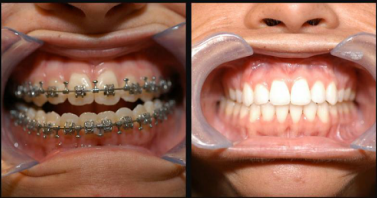 Dr. Henry is one of the Midwest’s leading orthognathic surgeons. His expertise attracts patients from across the United States including, Colorado, Washington, Texas, New Mexico, Montana, and Illinois. 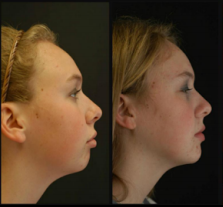 Call our office today to discuss your orthognathic surgery options.